Sign up below for our sleep fitness program, tips on how to improve your sleep, and exclusive discounts. Your habits before bed significantly affect how you sleep during the night. If you already refrain from exercising at night but still sleep hot, there's another trick to try. Rubbing some ice or cold water on pressure points such as your wrists and temples helps to lower your body temperature. This way, you can fall asleep and sleep cool. The secret is out: your bed is likely the number one culprit of you sleeping hot. If you’ve tried other methods to no avail, it might be time to get a new, high quality mattress with improved airflow. 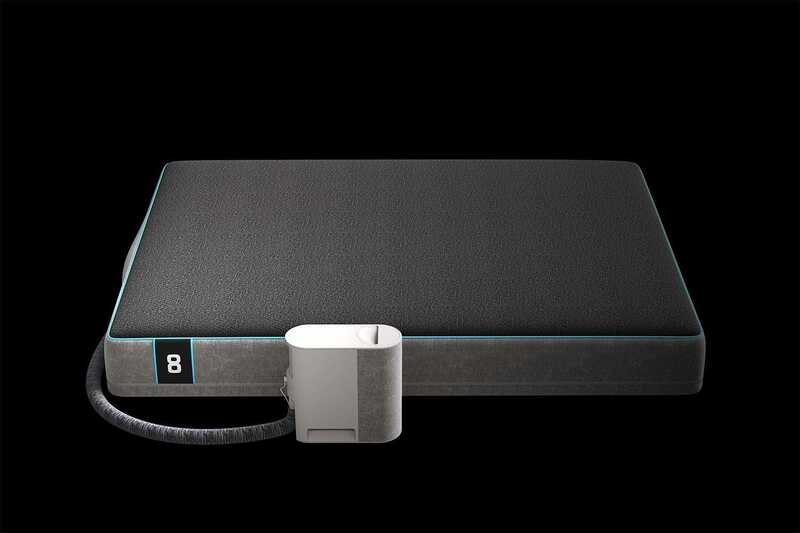 A cooling mattress like the Pod is a great option since it offers premium materials paired with a layer of technology that can cool down to 55 degrees Fahrenheit - and stay that cool all night! You’ll never be able to sleep if you have a hot bed or high room temperature, so try switching to a cooler bed. © 2018 Eight. All rights reserved.